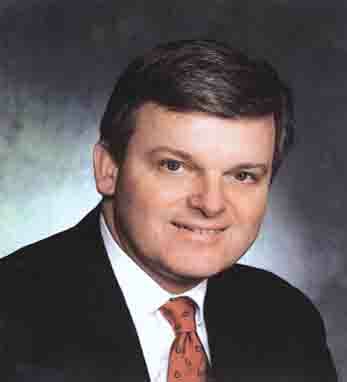 James J. Houlihan, representing the fourth generation in a family business founded in 1891, is managing partner of Houlihan-Parnes/iCap Realty Advisors, LLC, and a founding member of the new national real estate company, iCap Realty Advisors. A graduate of Manhattan Preparatory School and Fordham University’s School of Business, Houlihan recently put together an exhibit entitled “Fighting Irishmen: A Celebration of the Celtic Warrior” which premiered at the Irish Arts Center in New York City before being moved to the South Street Seaport Museum; it is currently the feature exhibit at the John J. Burns Library at Boston College. He serves on the Board of the Irish Arts Center and the Board of Directors of St. Patrick’s Home in the Bronx and has served as Chairman of the Great Hunger Memorial Committee of Westchester County. A fourth-generation Irish-American on his father’s side with roots in Kenmare, Co. Kerry, and second-generation, with roots in Tyrone and Donegal, on his mother’s side, Houlihan lives in Bronxville with his wife Pat and their five children.